This show was broadcast on August 6, 2013. 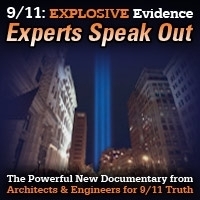 Note: From Saturday morning until Tuesday, this show will be exclusively available to subscribers to TruthJihad.com ! Will be archived here for everyone after the broadcast by Tuesday evening. Special sporadic summer broadcast! Regular programming will resume in August. Guest: Troy Davis, son of World Citizen Movement founder Garry Davis, who passed away July 24, 2013, in Williston, VT. Garry Davis was known worldwide for markedly furthering world citizenship and recognition of the “reality of one world”. The founder of the World Government of World Citizens and the World Service Authority, host of a weekly World Citizen Radio Show, author of ten books, including My Country is the World (Putnam, 1960). Yet he seemed to many observers to be a simple, almost rustic man, who dressed in rumpled clothing, suffered fools gladly, stated fundamental truths patiently and paternally and worked unobtrusively. Troy Davis is a Harvard graduate, teaches at universities in France and Germany, runs the World Citizen Foundation created by Davis in 1996, and is working to solve political problems by engineering democratic processes. He intends to create a School of Democracy, and is working to promote World Citizenship though various concepts, such as a global social contract or a global creation myth. 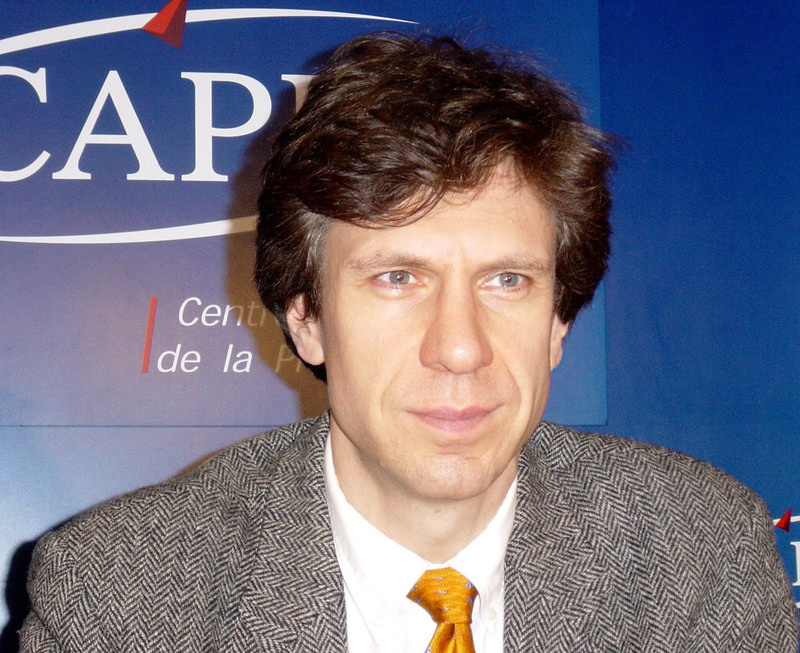 He is the author of a book on world democracy published in French and Spanish. 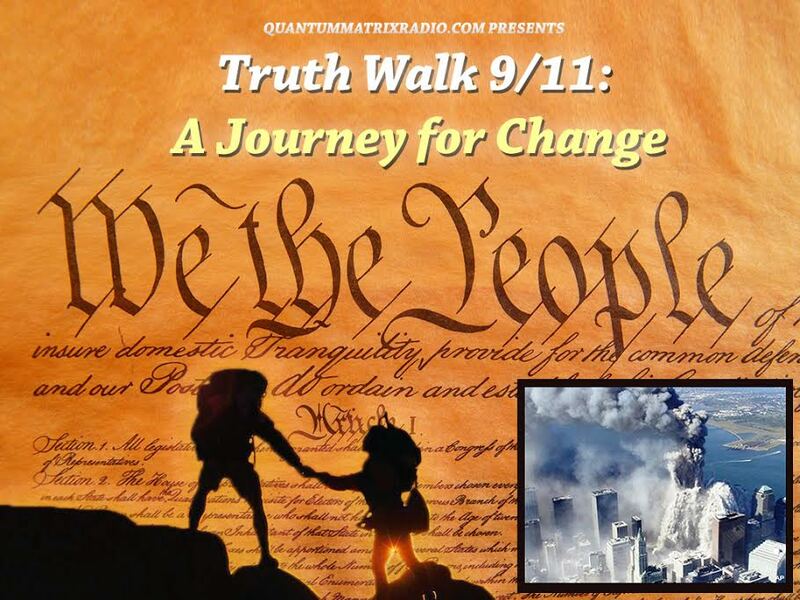 A message from our sponsors: Truth Jihad Radio on AFR will be taking a summer vacation until Friday, August 9th. During this vacation, I will continue doing occasional radio shows – about one per week. Members of TruthJihad.com will have preferential access to those shows. To have immediate access to my summer shows, please go to TruthJihad.com and sign up as a member! Check out Kevin’s new book: Questioning the War on Terror: A Primer for Obama Voters. 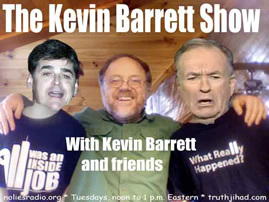 The Kevin Barrett Show is independently produced and hosted by Kevin Barrett and these shows are externally produced content. All externally produced content broadcast on No Lies Radio is the sole responsibility of the program-content producer and is not the responsibility of NoLiesRadio.org. Any questions or concerns should be directed to the content producer. This entry was posted on Saturday, August 3rd, 2013 at 11:09 am	and is filed under Freedom, Justice, Kevin Barrett, News, People, Protest, Vote Stealing. You can follow any responses to this entry through the RSS 2.0 feed.